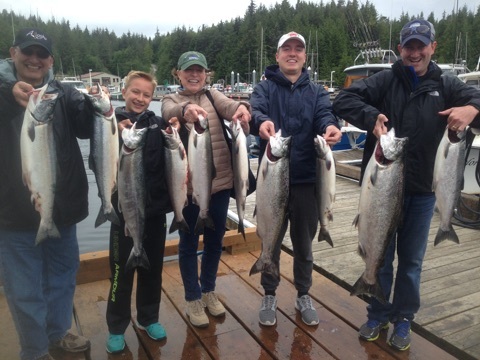 At Anglers Adventures & Outfitters, we are proud to say that we get to share once in a lifetime fishing experiences with our guests every day. 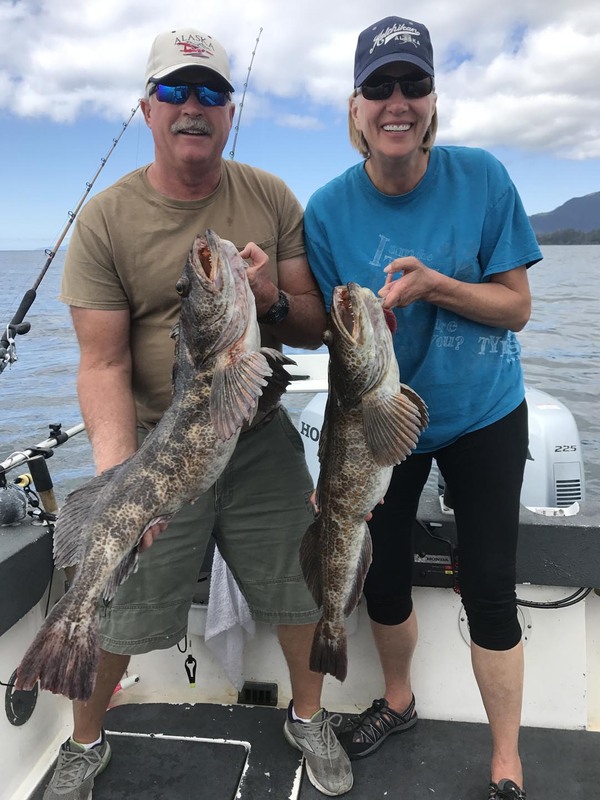 Located in beautiful Southeast Alaska, our fishing charters are aimed to give our guests the fishing trip that they will never forget. 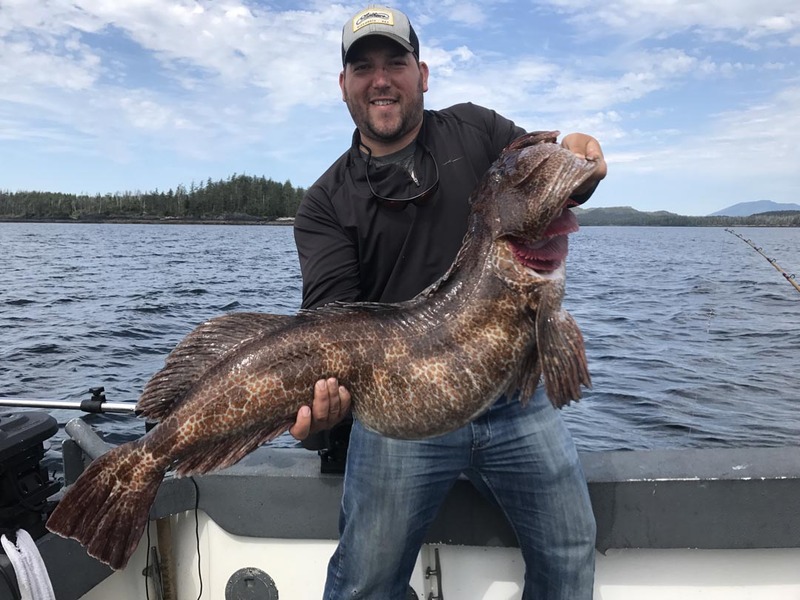 Whether you are a beginner fisherman or an expert angler, Anglers Adventures & Outfitters offers fishing charters that are a once in a lifetime fishing experience. 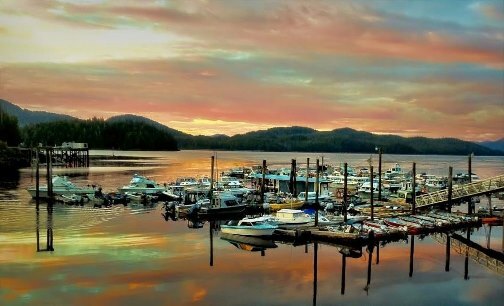 The beauty of Ketchikan, Alaska, stands up to the beauty of anywhere else on Earth. It may be unmatched in its beauty if you are someone who loves to fish. Anglers Adventures offers multiple ways to enjoy some of the best fishing in the most beautiful corner of the world. If you are from Alaska, you know that what we are saying about Ketchikan is true. But if you are not from Alaska, it may be time for a visit. Because even if you end up deciding that you have been to somewhere you consider more beautiful, there will be no denying that the beauty of Ketchikan gave you something to think about. 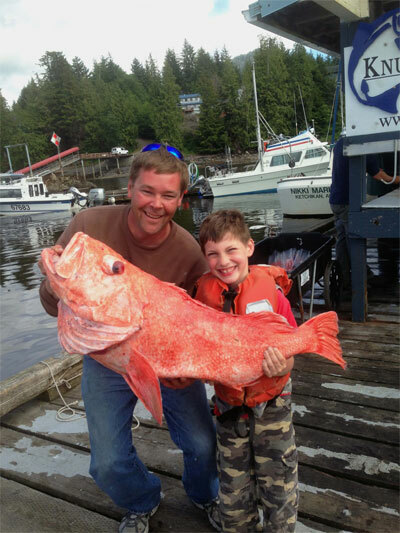 Anglers Adventures offers amazing full-day fishing charters for people of all ages and experience levels. 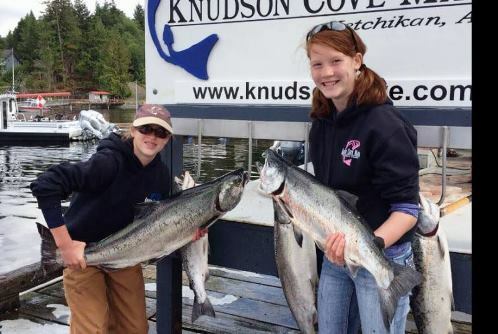 Our fishing charters set sail from the beautiful, breathtaking Knudson Cove, just twenty-five minutes from the heart of Ketchikan. The close proximity of our preferred location means that you spend more of your time fishing and less of your time traveling to where you will do your fishing. Our full-day fishing charters give you eight to ten hours out on the water to catch the one that won’t get away.